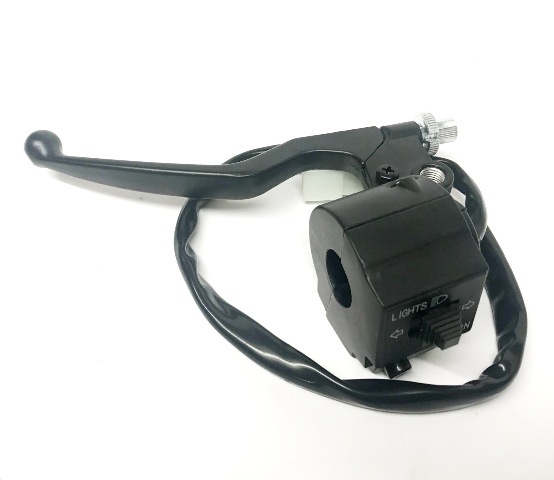 GY Starter & Kill switch, 4 wire block connector, cable length 450mm, also can be supplied with 1 block connector of 2 plus 2 individual wires. 13 wire - 1 Block 8 wire, 1 Block 2 wire and 3 in No single wire. Kinroad XT50Q Chopper / HLD R/H Switch Assembly.